Monterey County starred in some fabulous coverage this month! 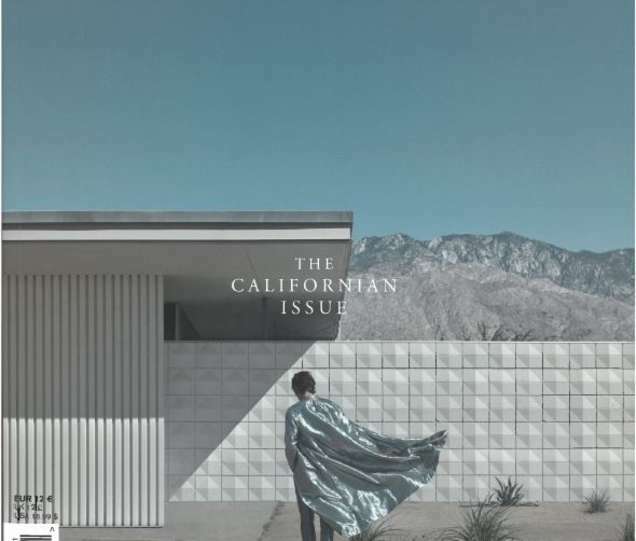 Big Sur provided the dreamy backdrops in The Californian Issue of HERDES, a high-art luxury fashion and travel magazine from Spain, pictured above. Glen Oaks Big Sur was mentioned in the Where to Stay section and its lush landscape featured prominently throughout the issue. A Monterey Getaway, The Entertainer!